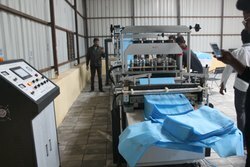 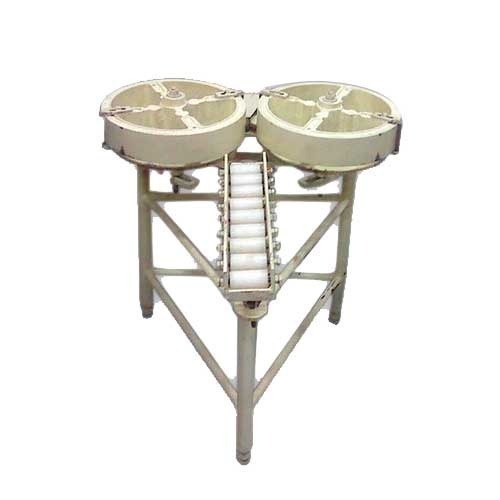 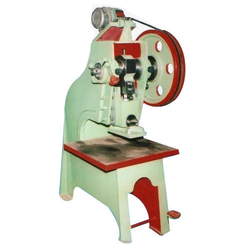 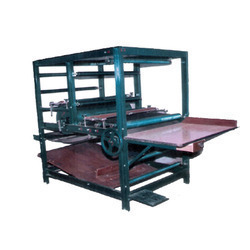 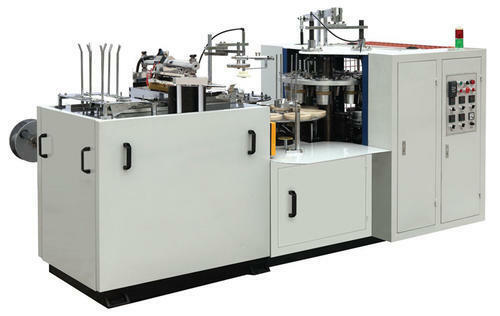 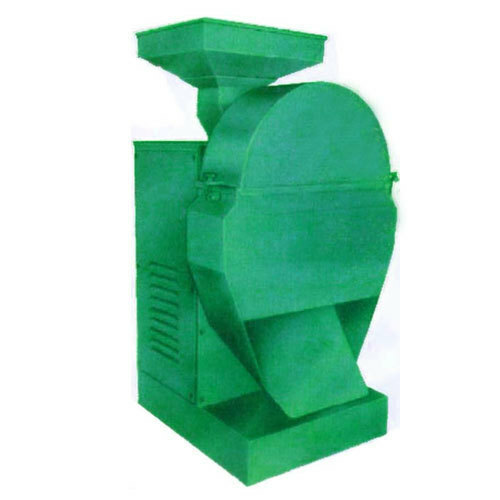 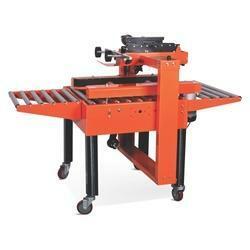 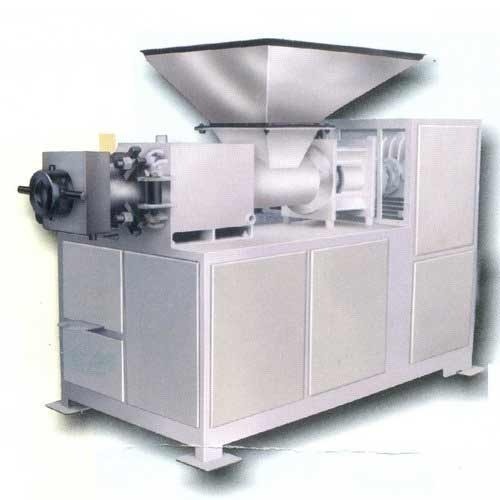 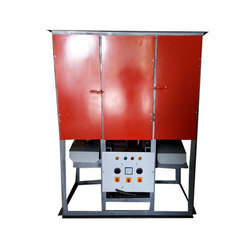 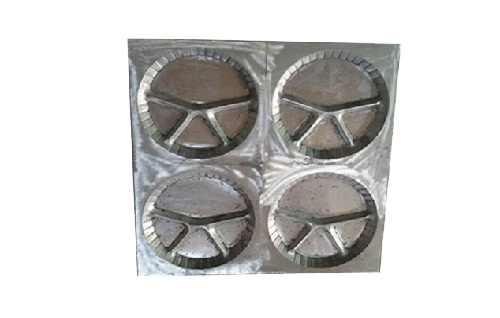 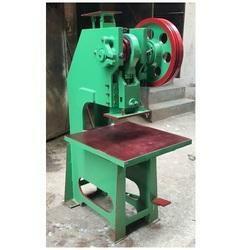 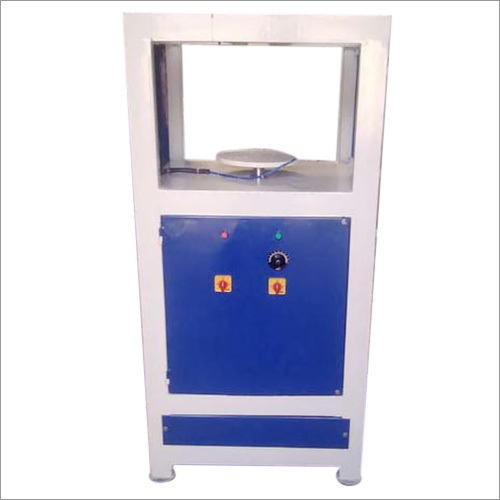 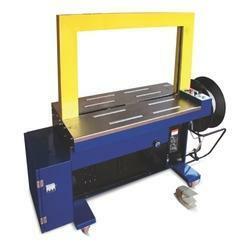 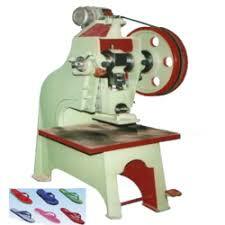 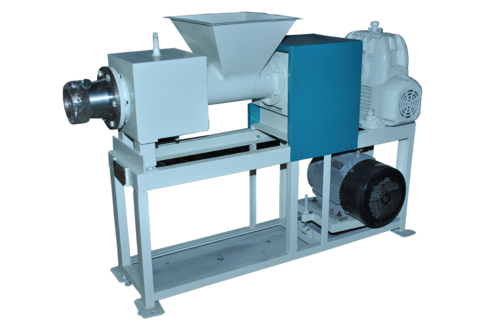 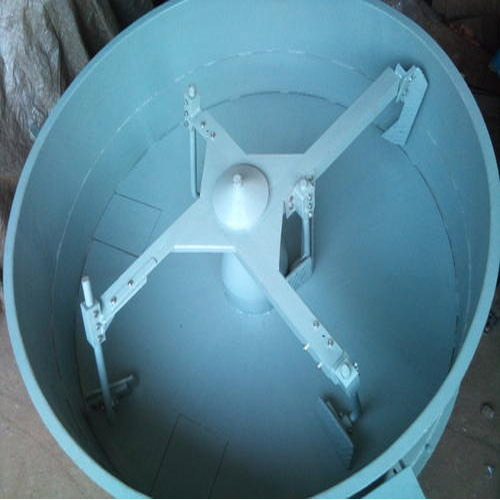 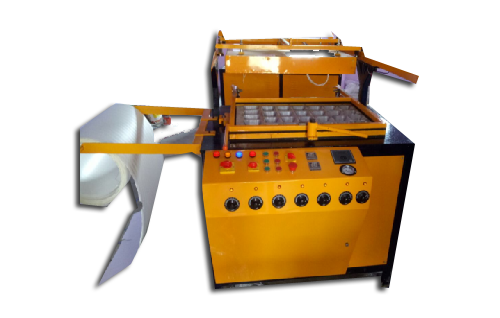 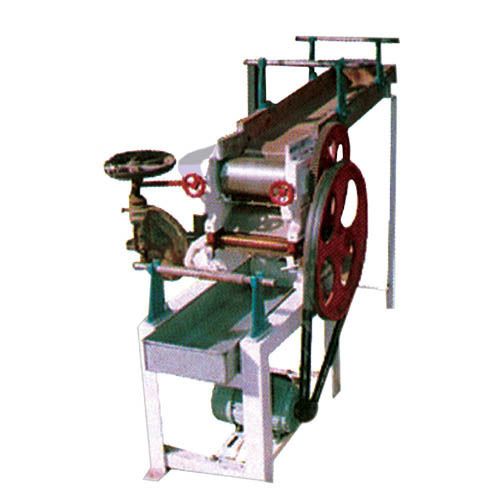 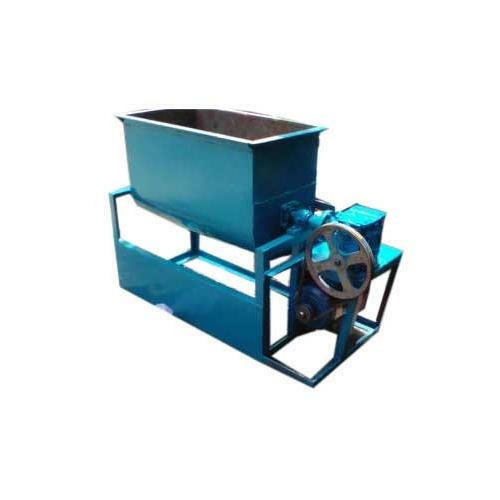 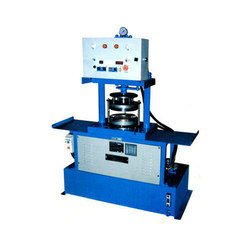 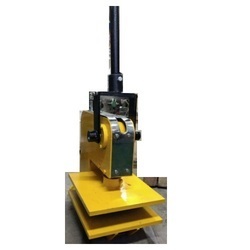 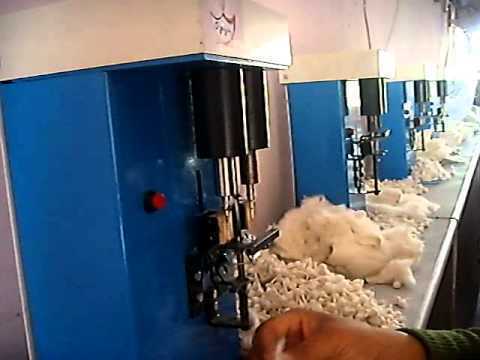 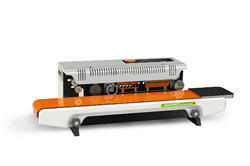 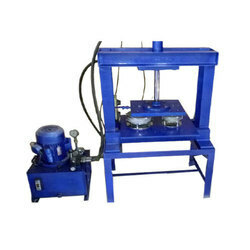 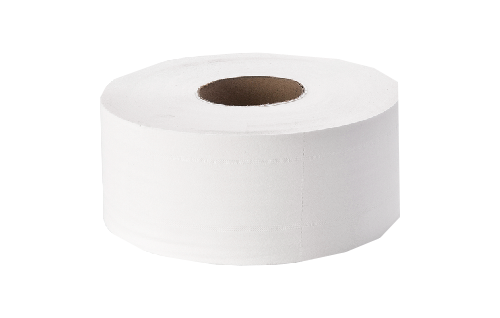 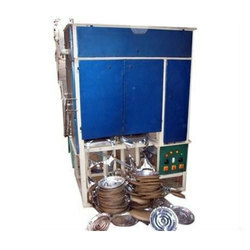 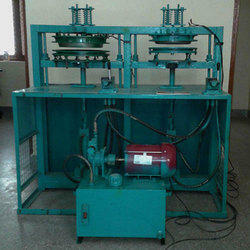 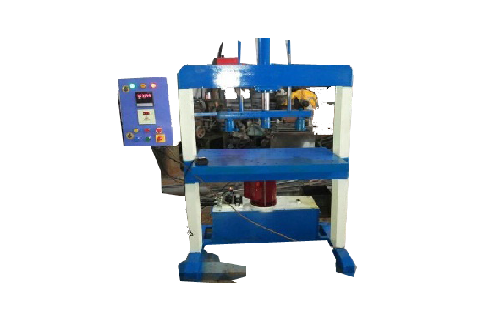 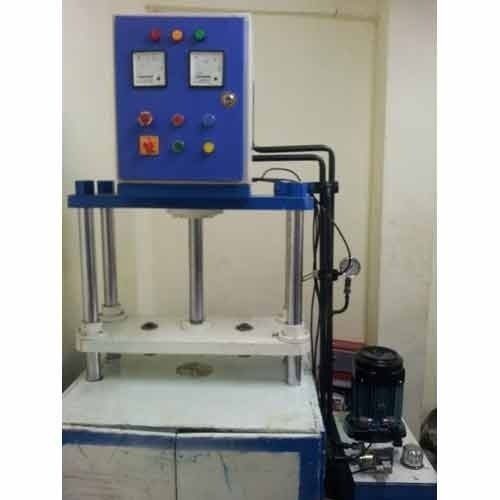 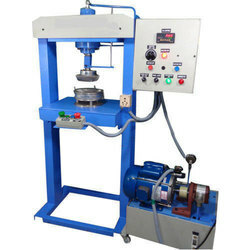 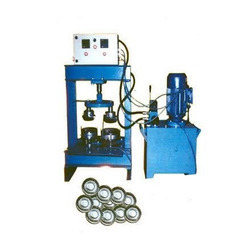 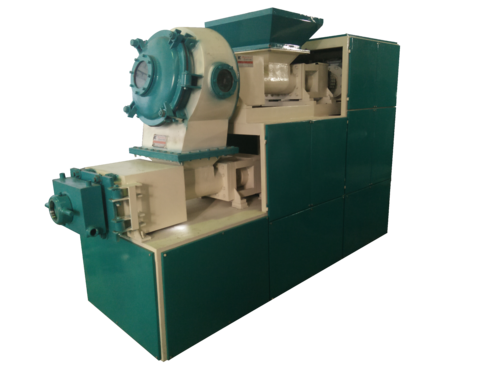 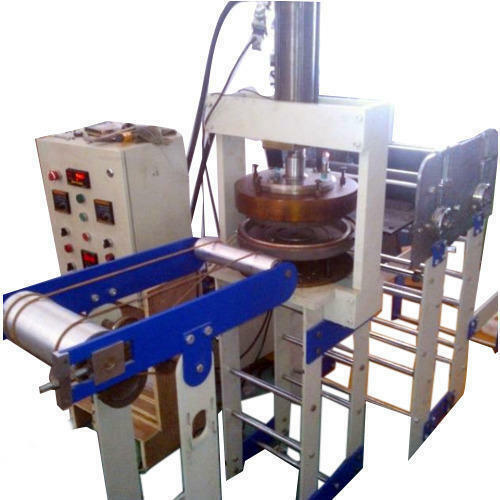 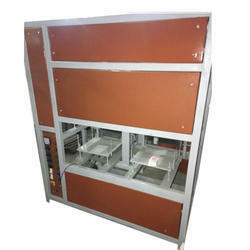 Oil Pouch Packing Machine offered provide for superior functional support involving handing the demands of bag making. 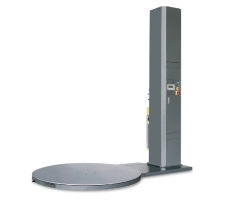 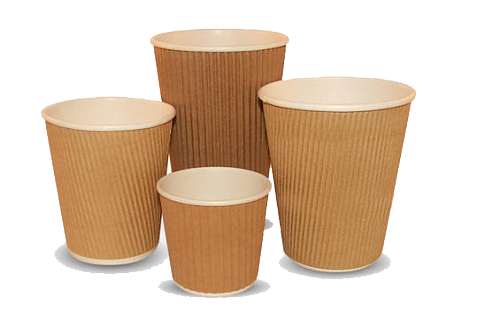 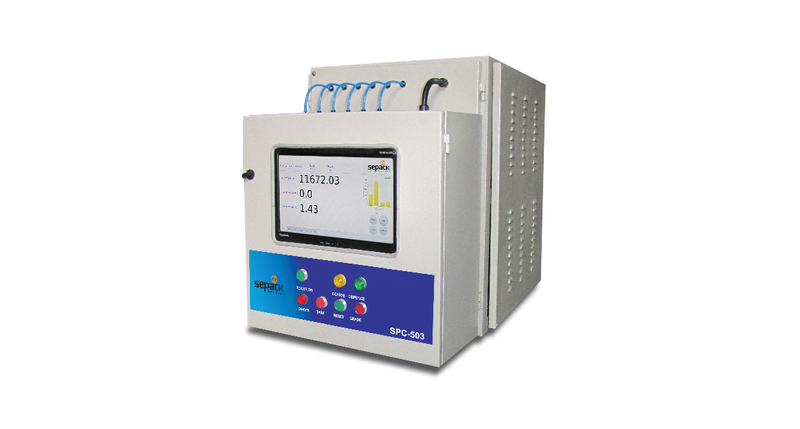 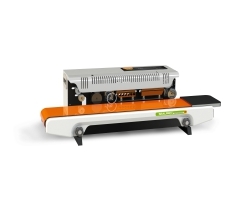 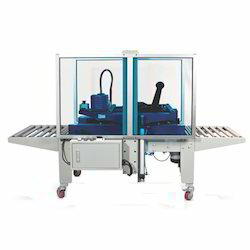 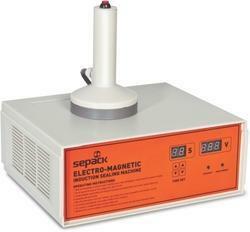 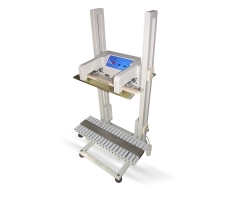 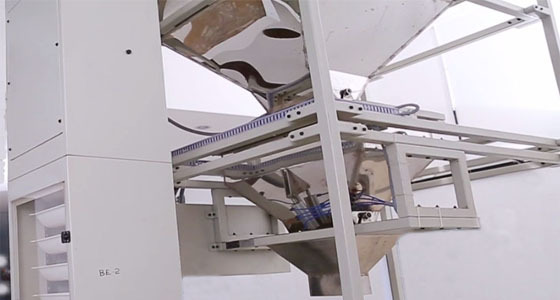 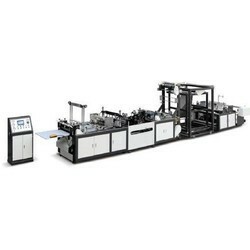 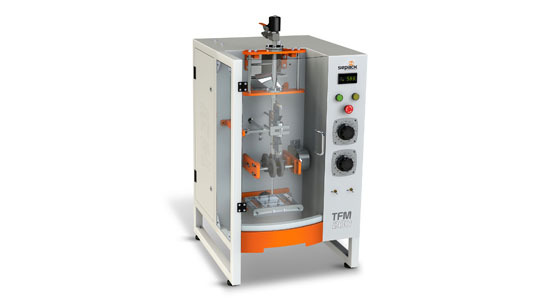 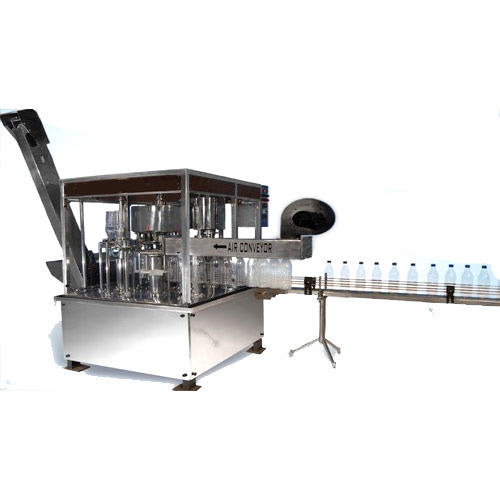 The system flawlessly handles the packaging processes like bag making, measuring, filling, sealing, cutting and counting using advanced computer controlled interface so as to maintain high precision values in the processes. 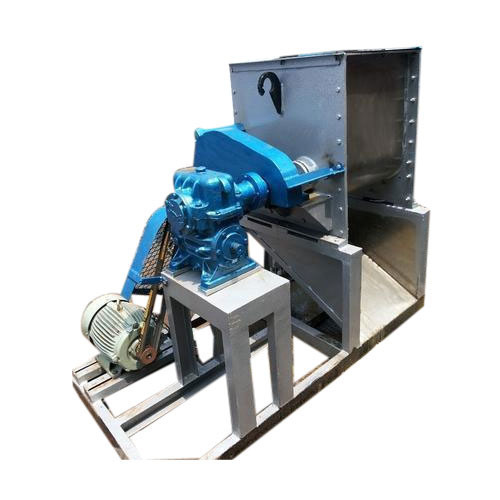 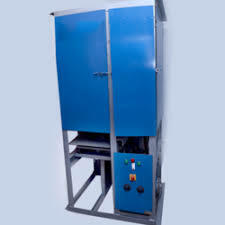 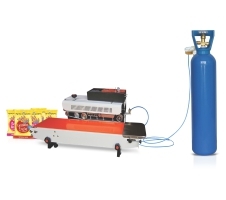 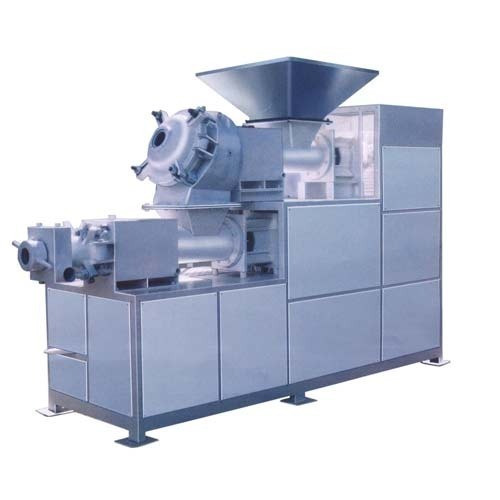 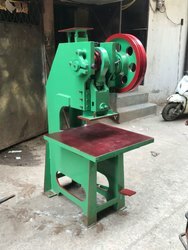 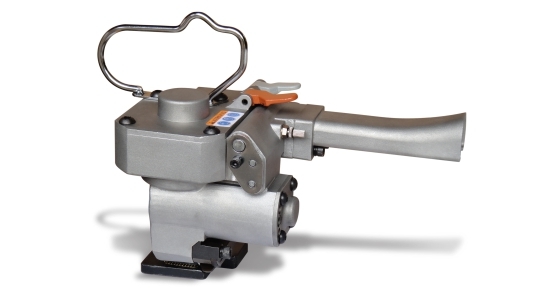 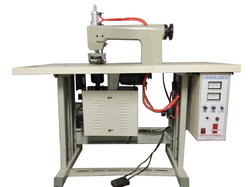 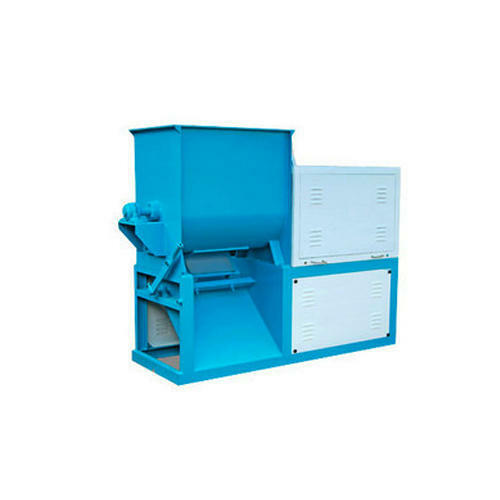 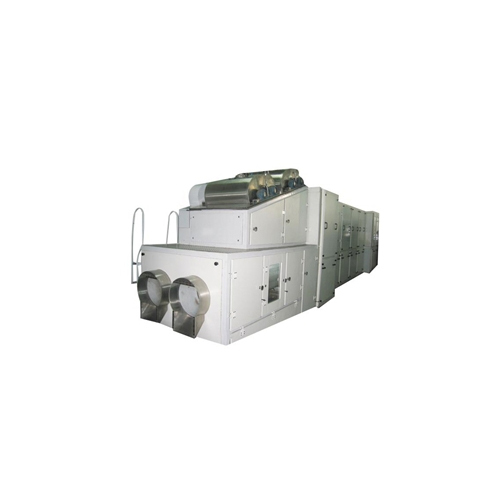 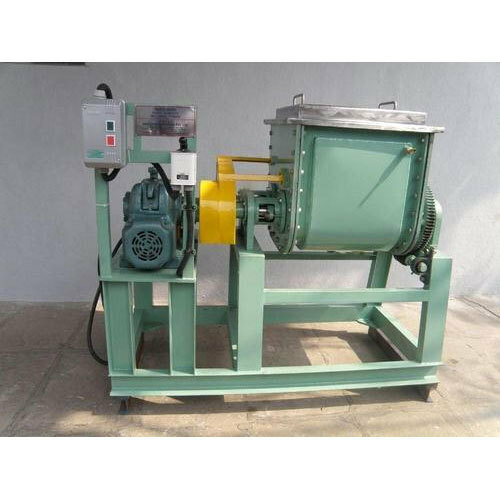 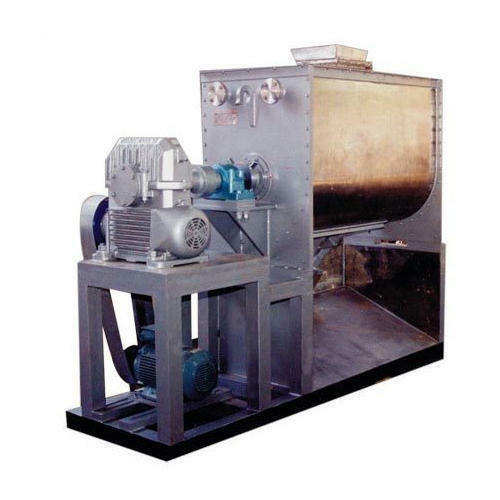 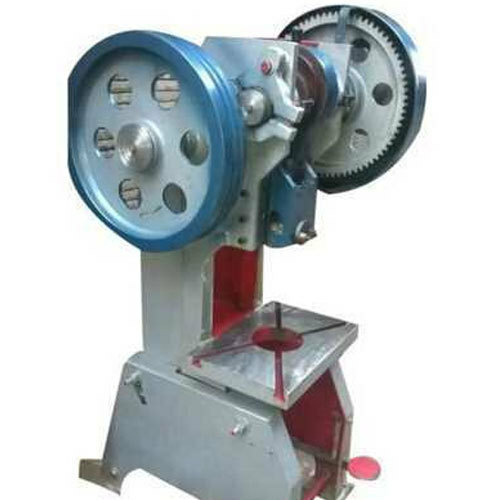 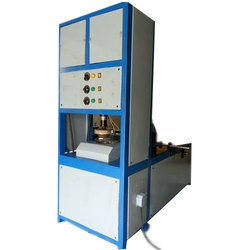 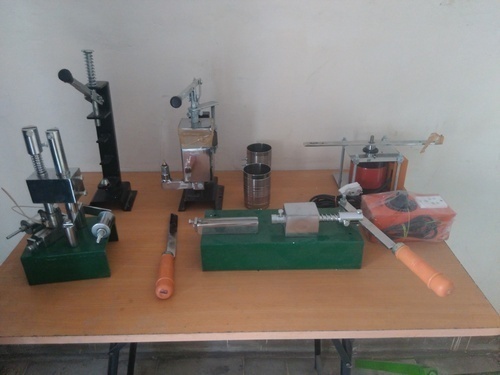 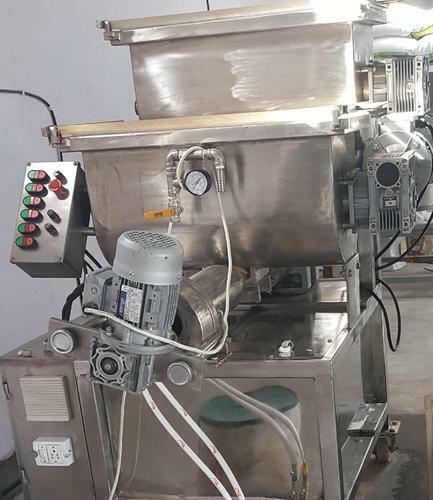 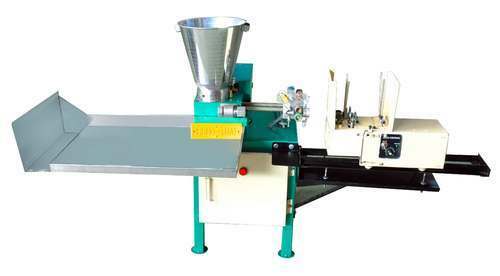 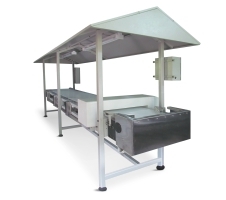 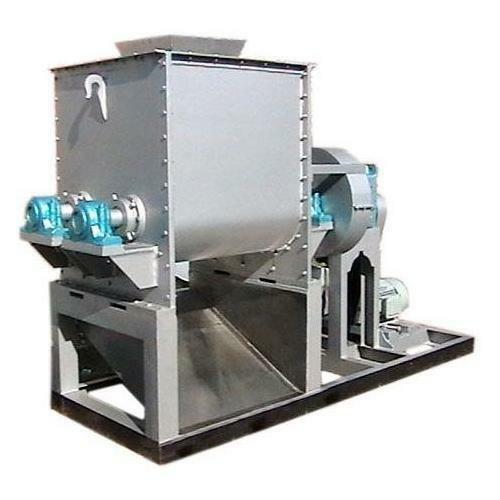 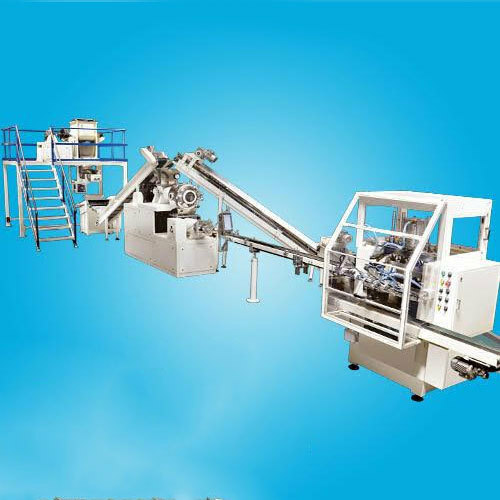 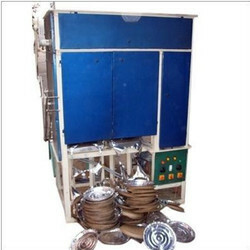 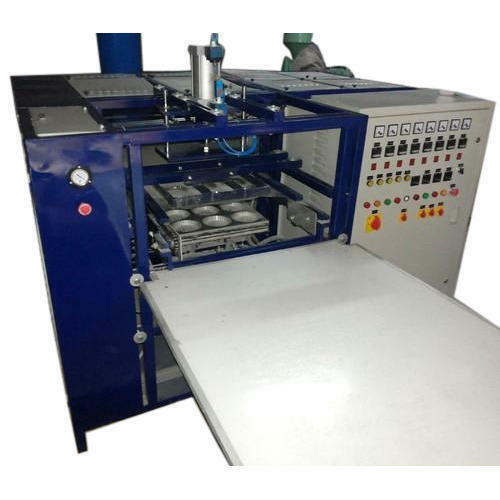 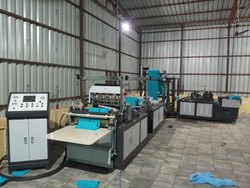 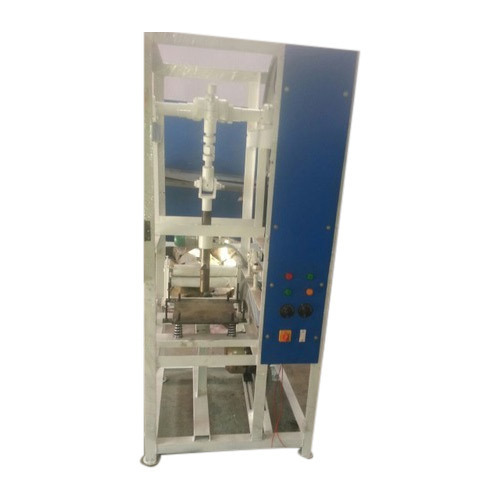 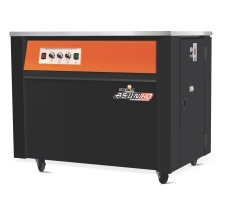 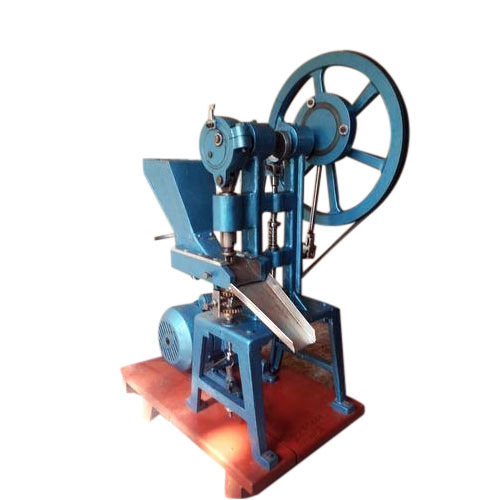 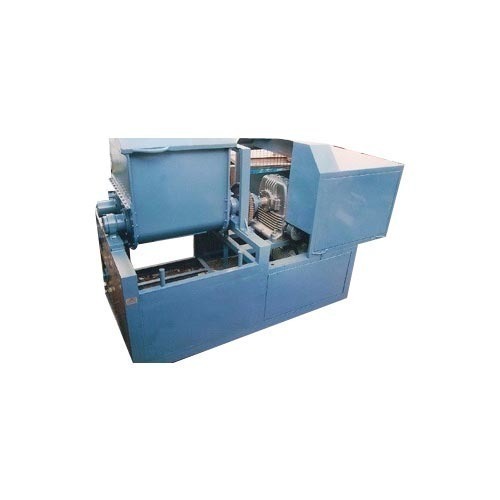 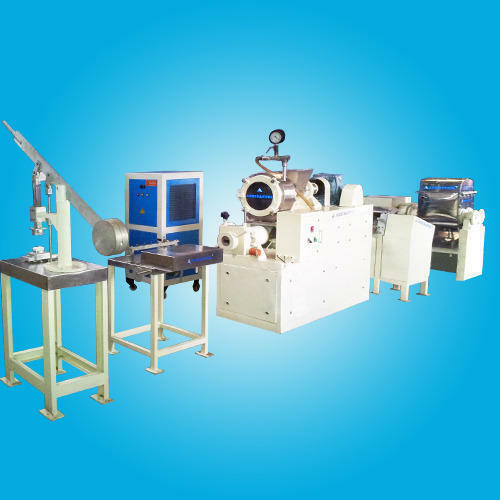 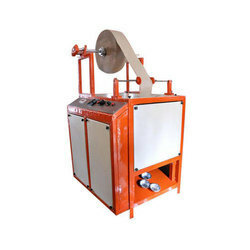 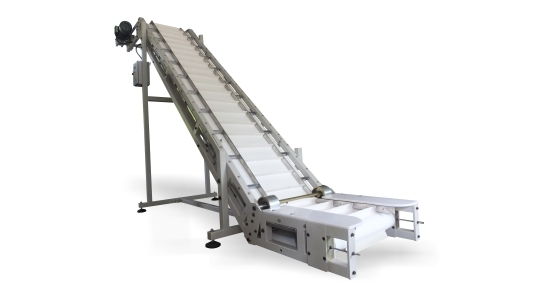 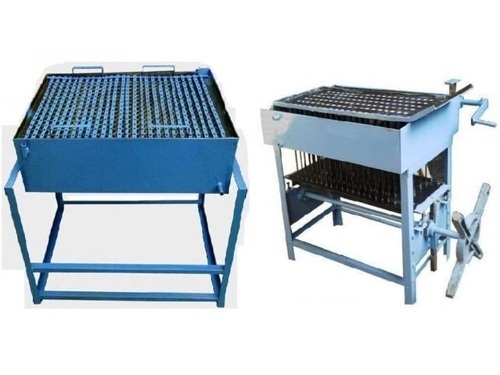 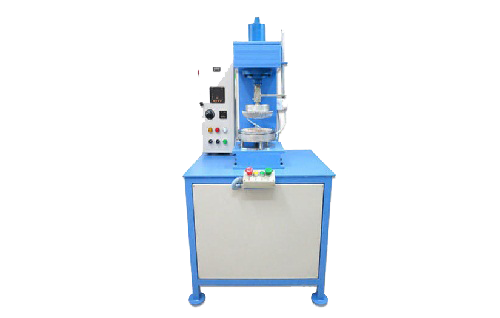 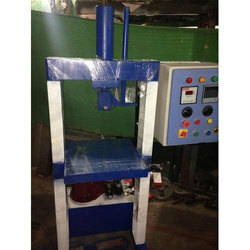 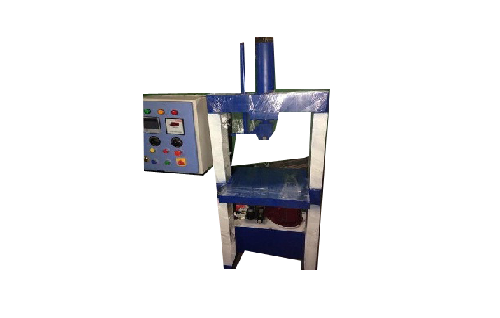 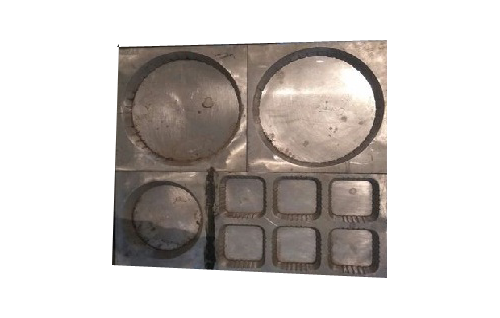 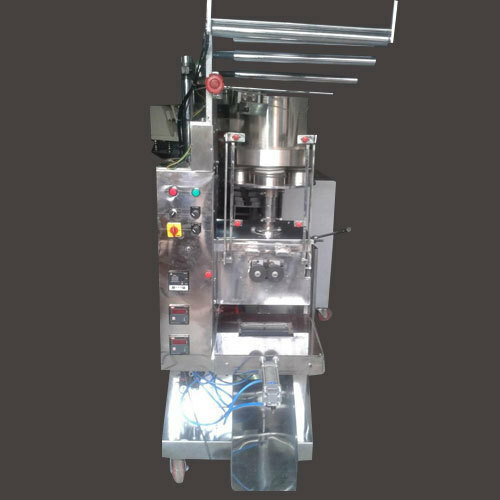 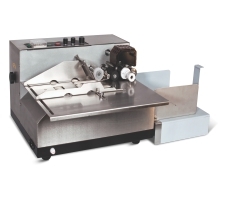 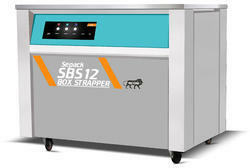 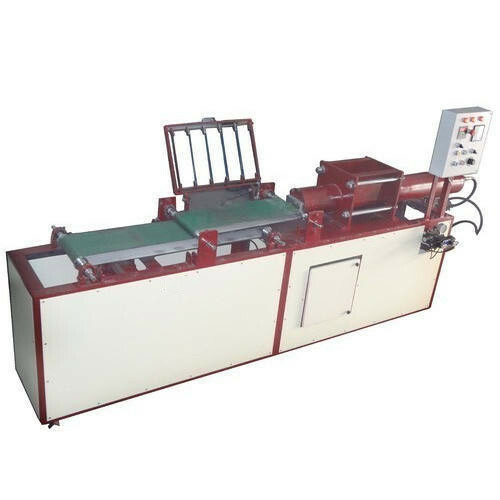 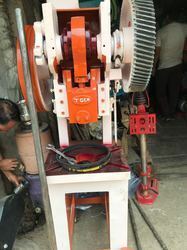 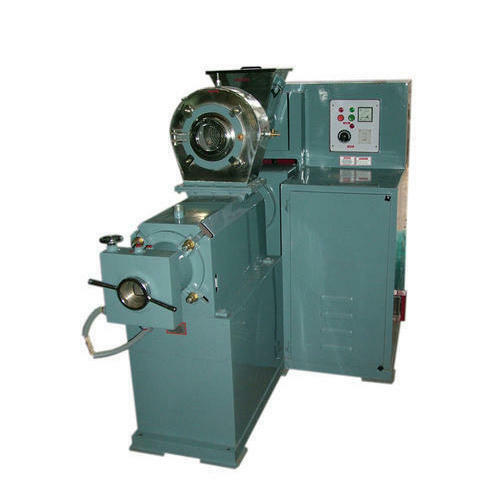 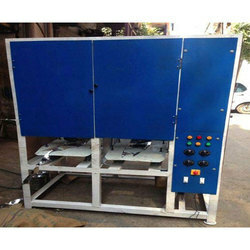 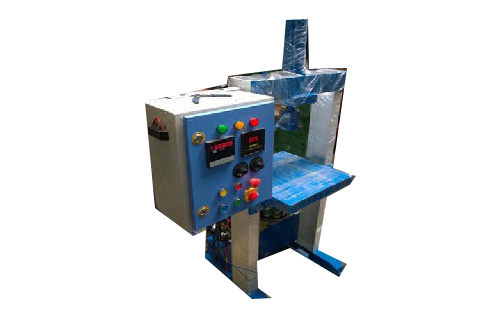 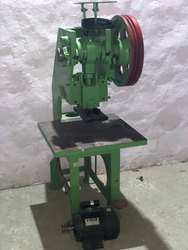 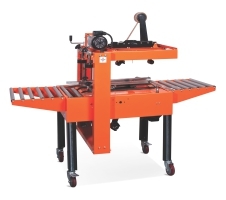 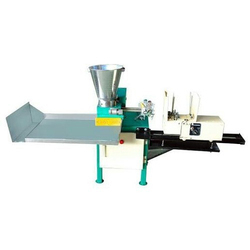 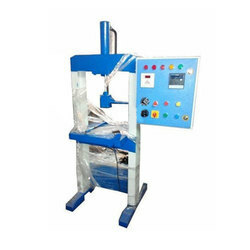 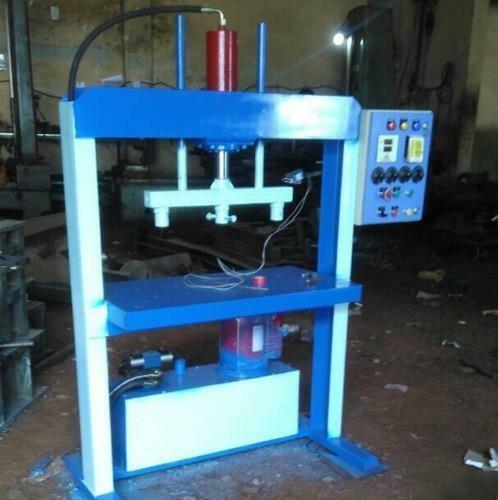 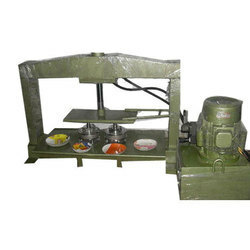 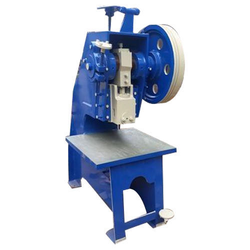 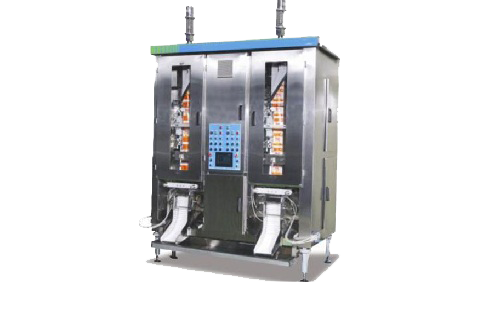 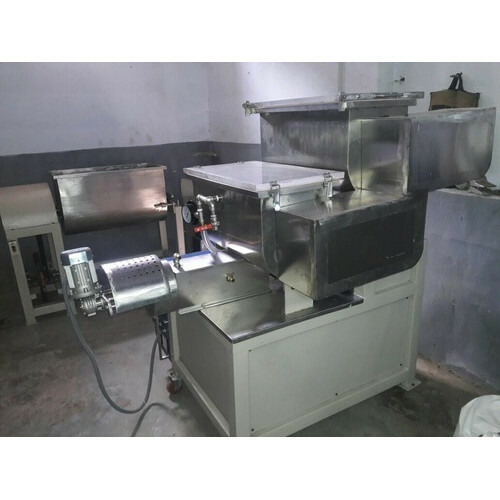 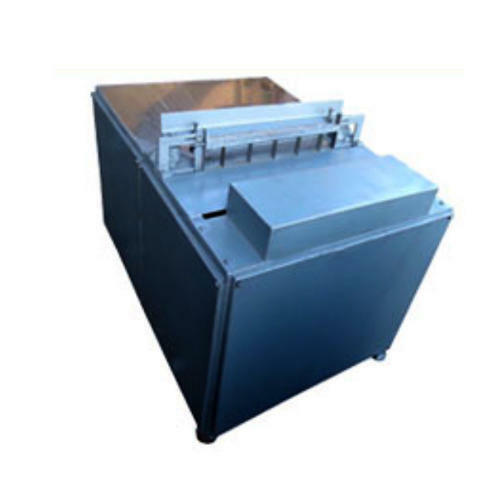 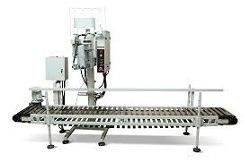 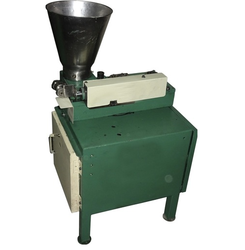 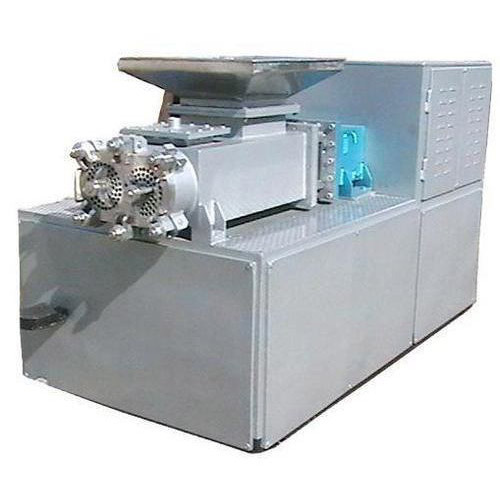 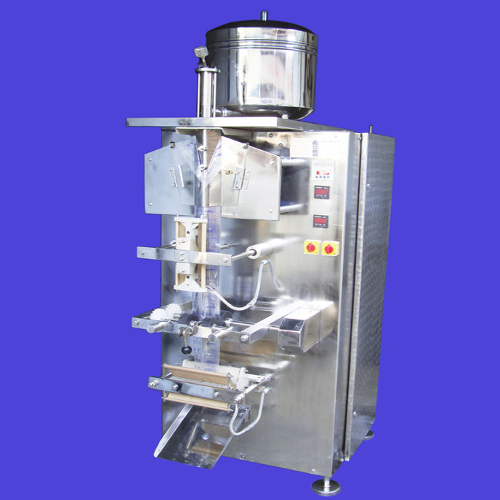 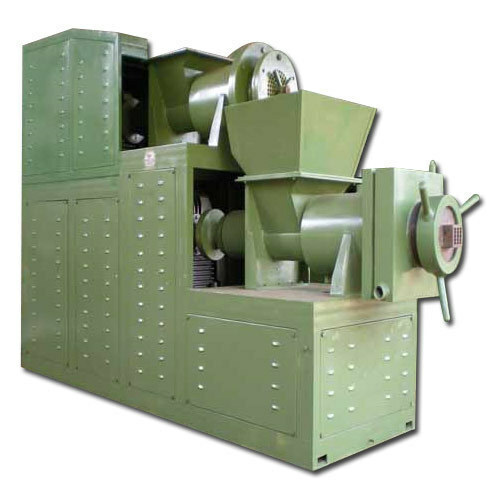 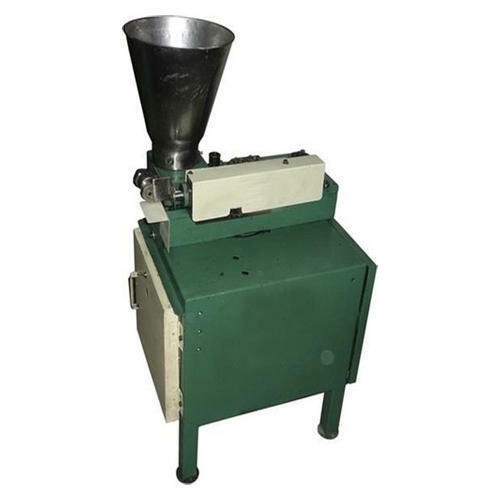 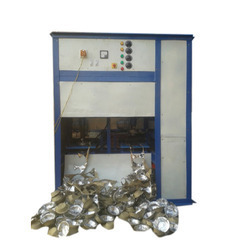 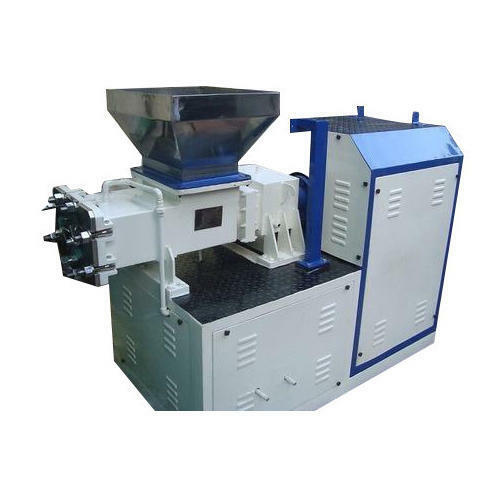 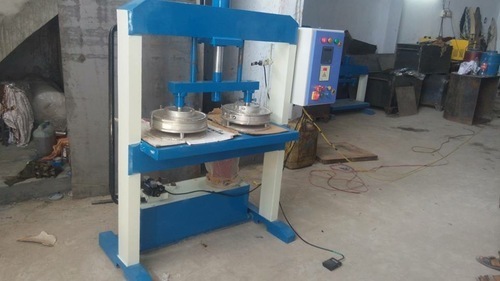 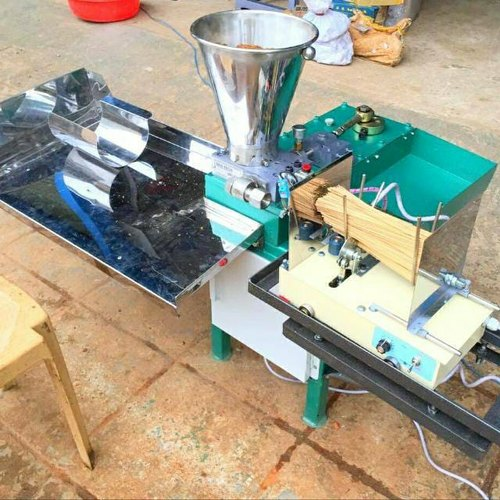 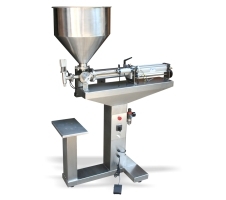 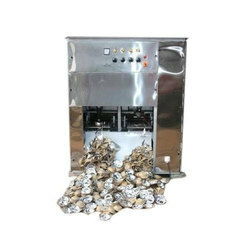 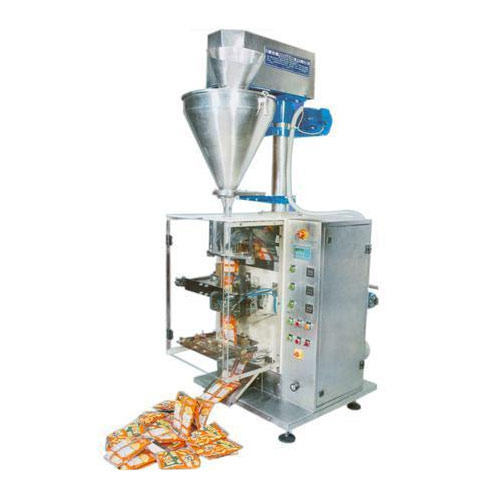 Some of its features include pull bag and bag length cutting done using computer and step motor for precise operations; separate PID for controlling temperature, suitable for use with different packing materials, simple driven system and others.Oil pouch packing machine is loaded with latest side sealing system.